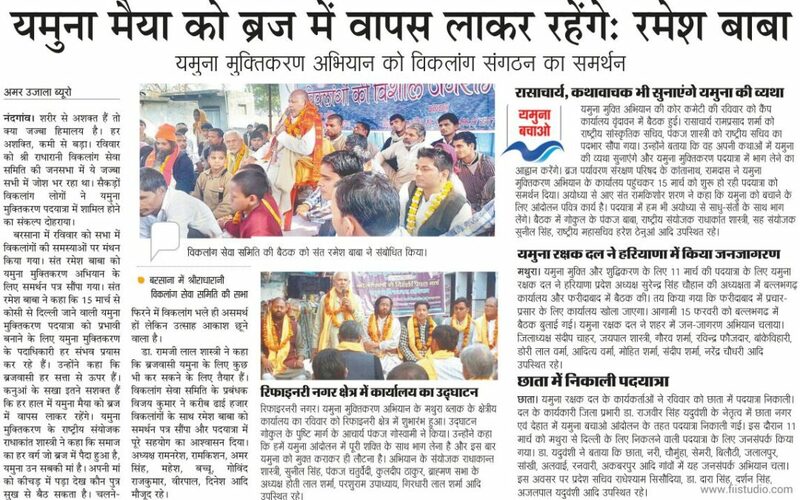 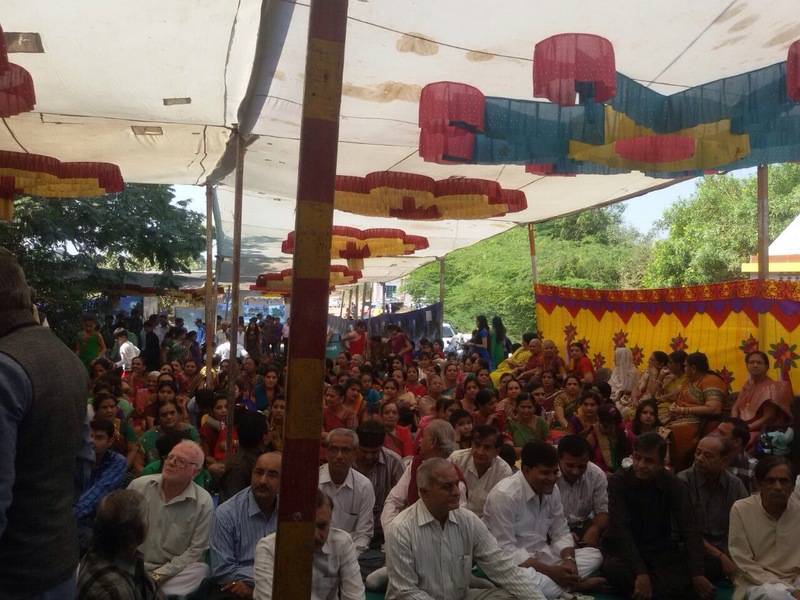 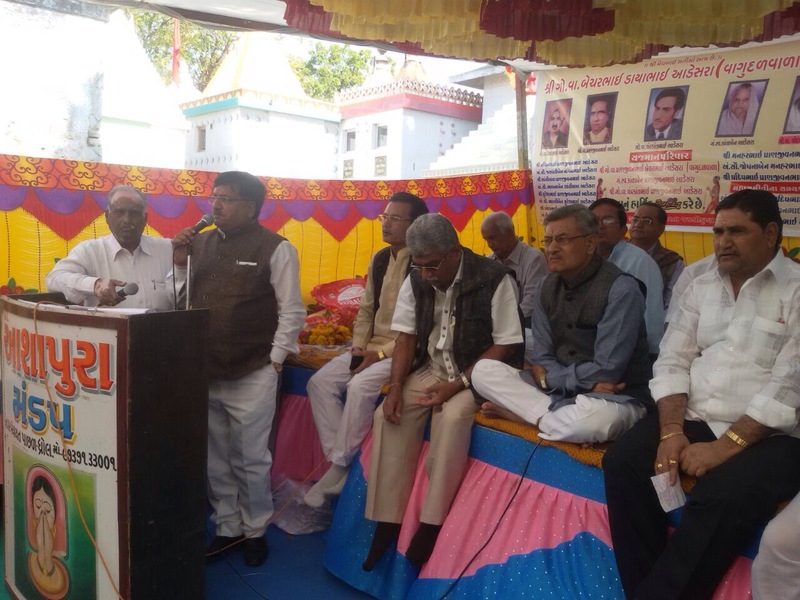 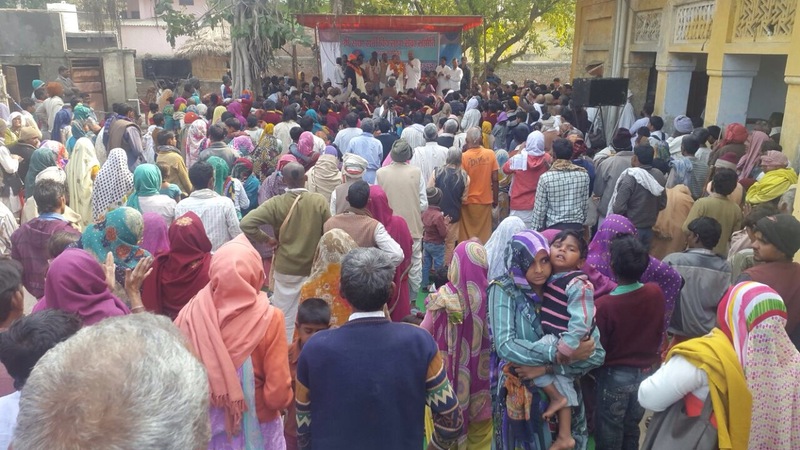 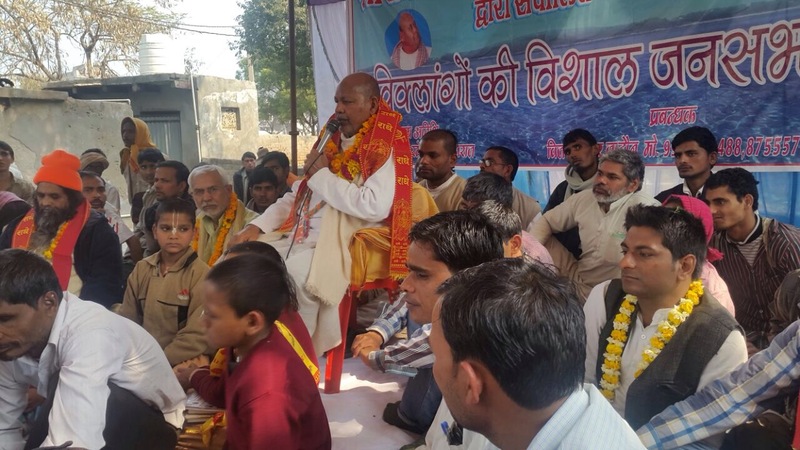 Vikalang Seva Simiti organized it annual event in Barsana and invited Shri Ramesh Baba Ji Maharaj as a chief guest. 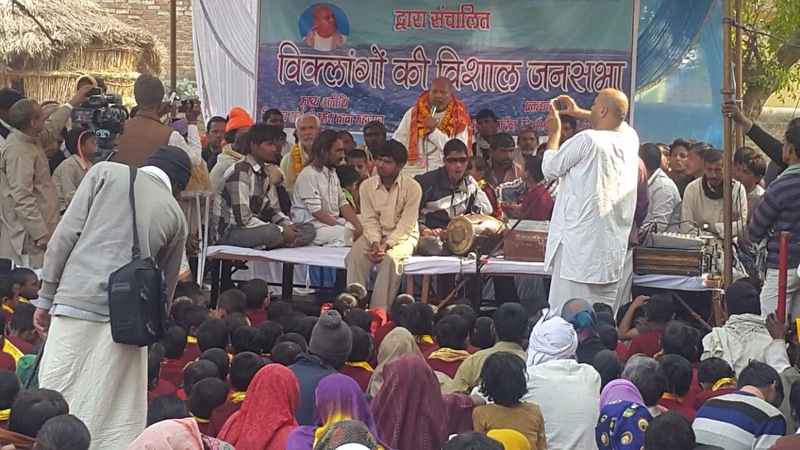 At the occasion, Shri Baba Maharaj explain the glory of Shri Yamuna Ji and asked the members to support the Padyatra of Mar 15, 2015. All 3000 members at the event handed over a signed copy of the support letter to Yamuna Muktikaran Abhiyan volunteers.